Warm fires are undoubtedly popular today just like they were when they were first discovered. It’s so much easier to now get things like kiln dried logs that it’s no wonder that having a fireplace in your home has become more popular. Having a fire just makes the house more cosy. This is because they not only form a reliable alternative source of heat but also upgrade the appearance of our homes. With time, people have come to realize that traditional masonry hearths do not provide a substantial amount of heat. It is for this reason that there have been inventions and innovations which have improved the efficiency of fireplaces thereby enabling them to provide many other benefits too. 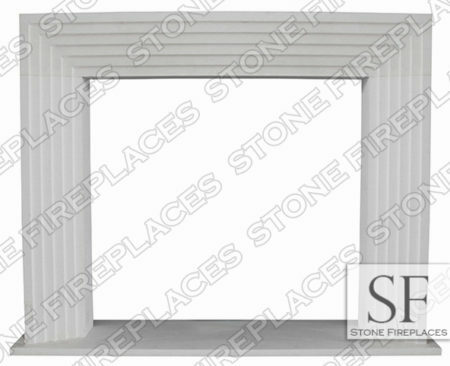 Fireplace inserts-a well-designed wood stove which fit inside a fireplace firebox, transforming it into a feasible source of heat. 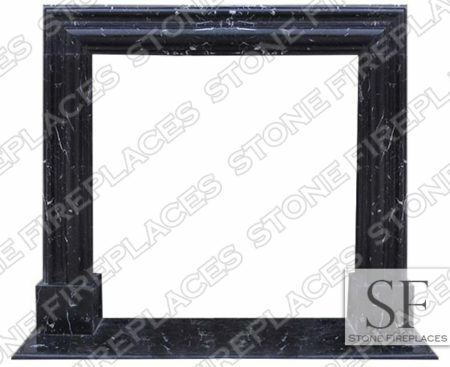 They are typically installed in masonry fireplaces, although at times they are mounted inside prefabricated fireplaces as well. They cut cost by preventing heated air from escaping through the chimney. Heat exchangers-heat exchangers are designed to capture combustion gasses produced by a wood or gas before burning the gasses to produce more heat. Regardless of whether they are top-mounted or built-in a fireplace, heat exchanges channel back extra heat into a home, by either using a fan or natural airflow. Pellet fireplaces- pellet-fueled appliances happen to be more environmentally friendly compared to other appliances because the pellets achieve nearly perfect combustion. Their efficiency is so high that a very small amount of ash is released by these pellet fueled appliances. 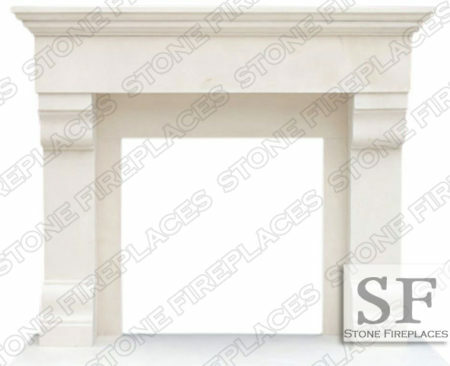 Consequently, most modern fireplaces are pellet fueled and hence are very efficient. Using an efficient fireplace, factory-built fireplace or fireplace insert enables you to reduce your dependency on the utility company. Besides, contemporary fireplaces warm up homes, significantly reducing the need to operate central heating systems. This further reduces your dependence on power supply plants. Wood is an ecological, renewable source that effectively reduces carbon emission. How? Unlike fossil fuels that produce huge amounts of carbon after combustion, wood releases an equal amount of carbon when burning just like it does when decaying naturally. It is, therefore, considered by the Carbon Trust to be “carbon neutral”. Except for the annual chimney cleaning, modern fireplaces eliminate the cost of servicing, repairing and generally maintaining a fireplace in the long run. 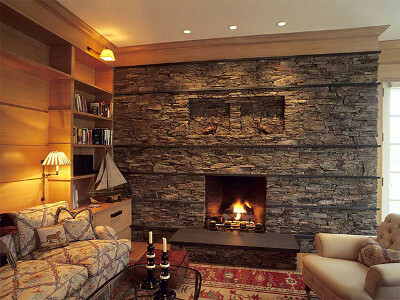 After a fireplace insert has been installed, the integrity of your fireplace is restored. 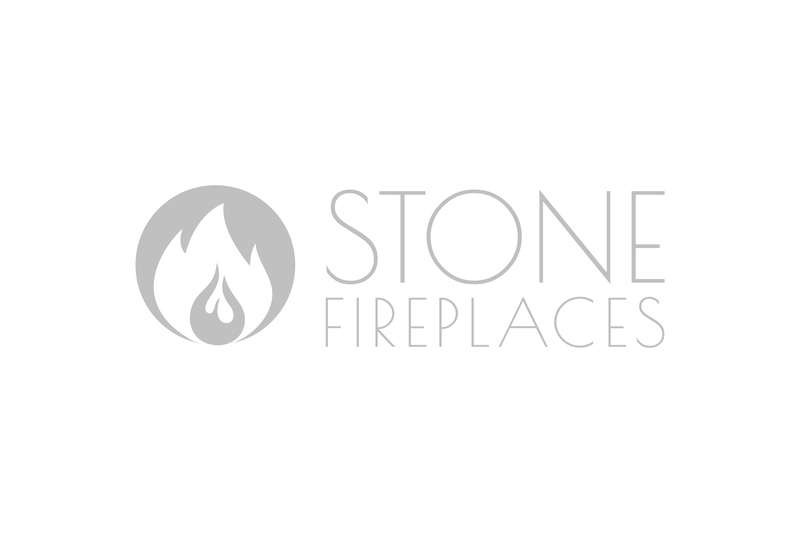 Additionally, most modern day fireplaces inserts come with a long-term warranty and as such future repairs will be done at the cost of the supplier. Even after your warranty had expired, repairing, servicing, and/or replacing a damaged fireplace insert is normally considerably less expensive than maintaining its traditional counterpart. A modern fireplace is a superb addition to your home especially if you desire to cut down on costs, reduce your carbon emissions, enhance your indoor conditions during blackouts and achieve a high degree of energy efficiency and independence. There are other few home additions that are as fulfilling as having a cozy home to get warm after a tiresome day in a chilly outdoors. Impressive up-to-the-minute fireplaces add a new dimension and feel to your home, effectively transforming it into a melodramatic focal area.